Children will enjoy learning Math with Everyday Mathematics. A variety of questions, activities, investigations and games that are designed to reinforce the concepts taught in the core activities . ​﻿﻿﻿Year 6 students focus on four specific strands: Numeration; Measurement; Geometry; and, Data Handling. Throughout the year, students are challenged to apply their acquired knowledge and skill to real-world problems. 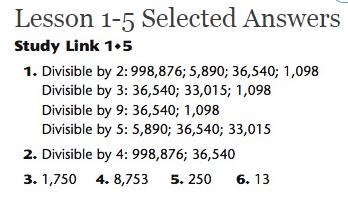 Numeration is centered on making sense of numbers in a particular context. In Year 6, students continue to develop their understanding of place value, integers, factors, multiples, fractions, decimals, and percentages. They are also introduced to prime numbers, algebraic equations, and expand their knowledge of number sequences and patterns. Measurement explores the perimeter and area of simple and composite shapes. In addition, students develop their measurement skills, including measuring objects and lines, as well as elapsed time. Furthermore, students learn to convert units of similar measure (kg and g; km and m). Geometry investigates the properties of 2D quadrilaterals, as well as the properties of basic 3D shapes. Students also learn to plot shapes on the coordinate plane and then reflect, rotate, and translate these shapes. Data Handling develops student understanding of mean, median, mode, and range while learning to interpret data found in tables, charts, graphs, and diagrams. Additionally, students explore the language associated with probability of specific outcomes. Khan Academy - helps your child understand concepts and skills. Math Frog - a site to play different mathematical games. National Library of Virtual Manipulatives - using manipulatives to explore mathematical ideas (requires flash player to work properly). This week we will conclude our unit on probability and start with a short unit on 3D shapes. ​Students will use their copy book in class and at home. ​Homework - Complete your current mission on Khan Academy. Complete any incomplete class work and work provided by your teacher. 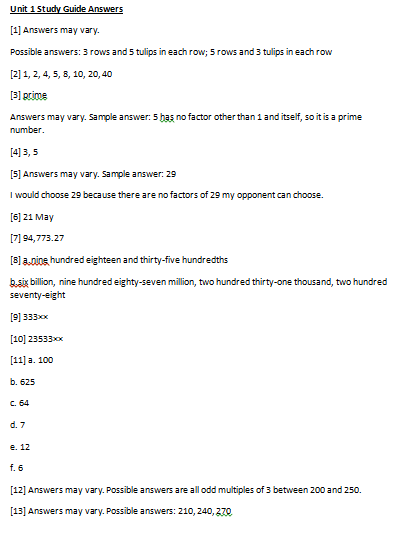 Review (using your class copy book) for a small probability quiz on Tuesday, 13 June. This week we will continue with our unit on probability. This week we will start with our new unit on probability. 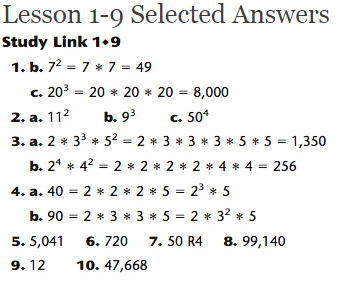 Review (Using your Patterns and Algebra booklet) for an end-of-unit assessment on Tuesday, 30 May. Also refer to your Math class book for revision hints and tips! This week we will finish our unit on algebra. ​Students will use their Math booklet and copy book in class and at home. This week we will complete with our unit on algebra. ​Homework - Complete your current mission on Khan Academy by spending at least 30 minutes a day on it. This week we will complete with our unit on patterns and start with algebra. This week we will start with our new unit on patterns and algebra. Review for the Math quiz this Thursday. More information available here. This week we will complete our units on on measurement and fractions, decimals and percentages. ​Students will use their SMJ, SRB and copy book in class and at home. Review for the Math quiz next Thursday. More information available here. This week we will continue with our unit on measurement. 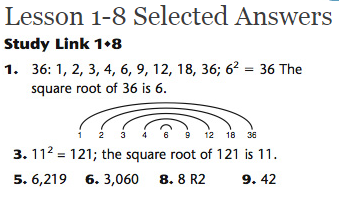 For additional reinforcement we will focus on fractions, decimals and percentages during Bell work lessons as well. This week we will introduce our new unit on measurement. This week we will continue with our unit on data handling, with focus on how to design and conduct a successful survey. ​Students will use their SMJ, SRB and fractions Math Booklet in class and at home. Review for the Math quiz next Sunday. More information available here. This week we will continue with our unit on data handling, with focus on grouped data, range, mean, median and mode. This week we will continue with our unit on data handling, with focus on graphs and charts. This week we will start with our new unit on data handling, with focus on graphs and charts. Review for the Math quiz this Tuesday. 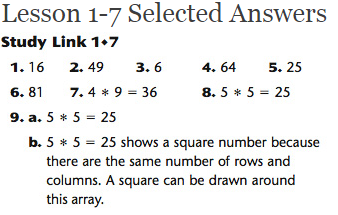 The quiz will have similar questions to the work on p. 1 - 17 in the Math booklet. This week we will focus on using decimals. Review for the Math quiz next Tuesday. 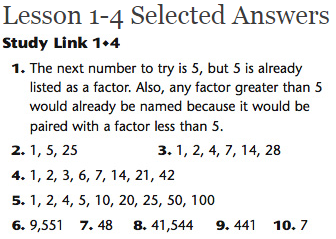 This week we will focus on fractions. This week finish with our unit on division. ​Students will use their SMJ, SRB and additional resources provided by the teacher, in class and at home. Complete any incomplete class work and SMJ work provided by your teacher. This week we will continue with our unit on division. This week we will start with our unit on division. Review for the end-of-unit assessment on 15 January. You can find a copy of the revision packet here. This week we will review work from our Geometry unit. 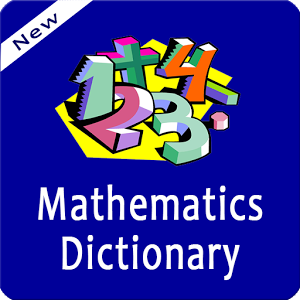 ​Students will use their SMJ, SRB and Mathletics Geometry booklet in class and at home. This week we will continue to explore tessellation. 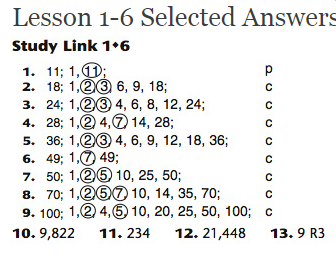 Complete the SMJ and Geometry booklet pages as assigned on a daily basis by your teacher. Access your Khan Academy account and work on your current mission! This week we will explore circles, transformation, tessellation and symmetry. Geometry Booklet - review the vocabulary and characteristics related to circles. This week we will explore 2D shapes. ​Homework - Do page 12 and 13 in your Geometry booklet. This week we will explore and measure various angles and review how to correctly use a compass. ​Homework - Sunday - do page 2 and 3 of the Mathletics booklet at home. This week we will start with our new unit of Geometry. Students must bring their SMJ and SRB to school every day. ​Homework - Complete any unfinished class work at home and review for the upcoming test. We will have a quiz on Time on MONDAY, 14 November. Please use your Mathletics Time Booklet and Time Revision Booklet to prepare for the test. 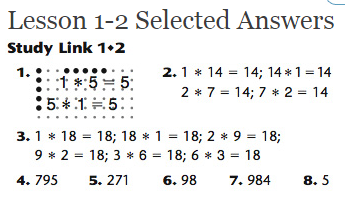 Test questions will be similar to those in the Mathletics booklet. The test will count 20 marks. This week we will finish with our unit on Time and review concepts in preparation for our end of unit test. This week we will continue with a unit on Time. Please note that this Cambridge Standard is NOT covered in Everyday Math. The teacher will provide study material, worksheets and homework practice sheets from various resources. * Review information in your Time Revision Booklet. We will have a quiz on Time after the holiday. This week we will start with a unit on Time. Please note that this Cambridge Standard is NOT covered in Everyday Math. The teacher will provide study material, worksheets and homework practice sheets from various resources. To help review for the test, complete the study guide in your class book and check your answers using the answer sheet below. 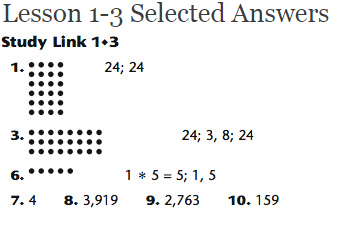 For extra practice, complete the Study Links and check your answers.